Plants which are not frost hardy need to be brought into an insulated greenhouse or conservatory. Prevent the temperature from dropping too low. Water sparingly while the plants are dormant. Seeds sown now produce more vigorous plants which will flower earlier than those sown in spring. Clear out summer bedding and put it on the compost heap. This makes space to plant winter bedding, such as pansies, wallflowers, and primulas. Remove vegetation as the rotting down process uses up valuable oxygen. 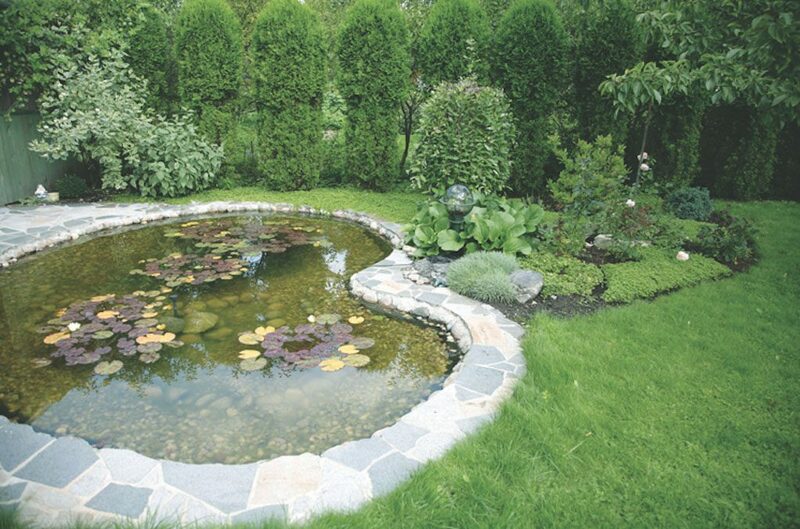 When this has been done, cover the pond with a net to catch falling leaves. This can be removed in late winter to allow frogs, toads and newts access to breed. As many perennials die back to ground level in winter, cut back the stems and chop them up to go on the compost heap. Those with attractive seed heads can be left. In addition to adding winter interest, they also provide valuable food for wildlife.